Congratulations, Mark! I am very impressed that you did this - especially when you are not a big potato fan! Kidding aside, we are all proud of you for accomplishing this - great job! That's funny - do you think the red potatoes have some special endurance qualities? And way to go on placing 2nd for the 100K - woo haa! 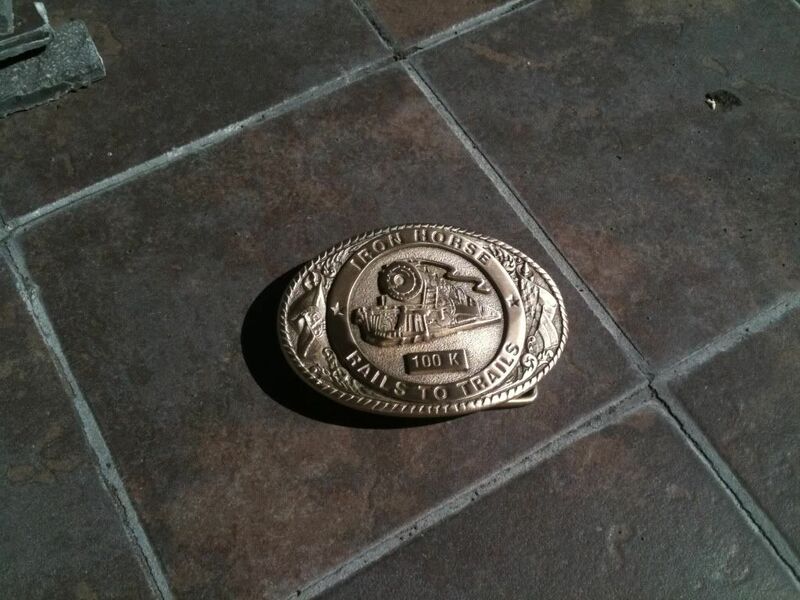 I read on Amy's blog about your run. Congratulations Mark! That is a super time as well. I really enjoyed your report. Rest well! Thanks Kim! Hope to see you at a start line sometime soon also! Mark, You are amazing!.. Congrats.. I had been waiting for your blog since you finished your ULTRA race!...It is remarkable what you just achieved. Way to go Mark, you're a beast!! Jorge and Neil - thanks! Wow, Mark, I loved reading your story! Sounds like such an amazing experience and accomplishment. Congrats again!! What a great adventure, Mark! 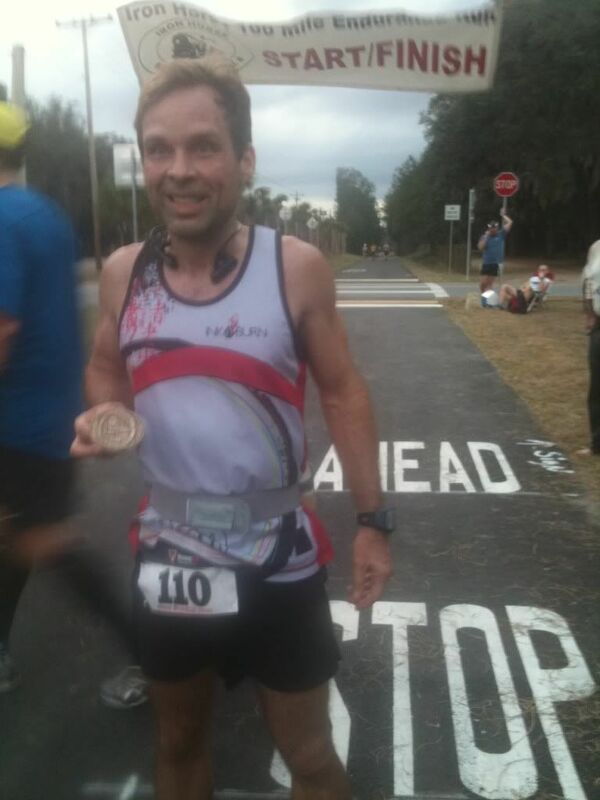 Congratulation for reaching your goal and crossing the finish line after 11 hours! 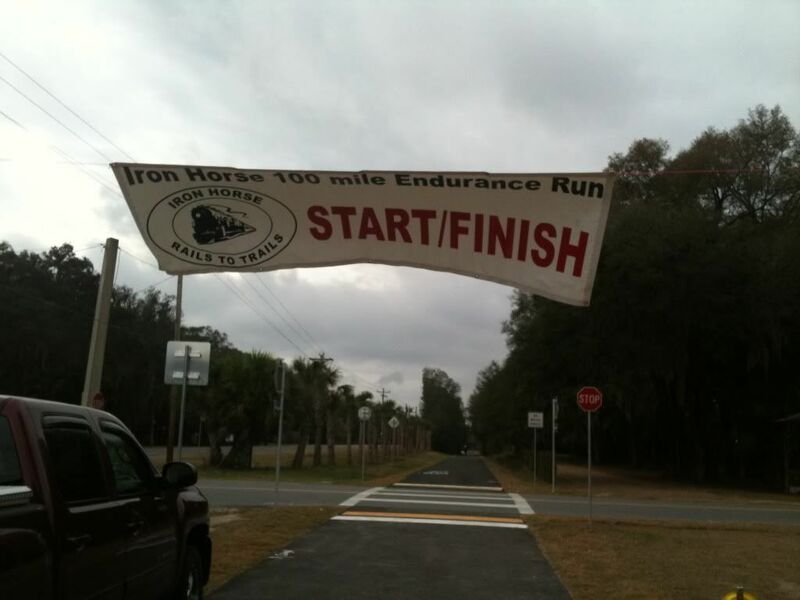 Did runners run that Iron Horse 100K Race with a mobile phone? I'm curious! It's easy to see that you ran through a beautiful environment ... The third photo shows a soft running path: it is a good place to run! 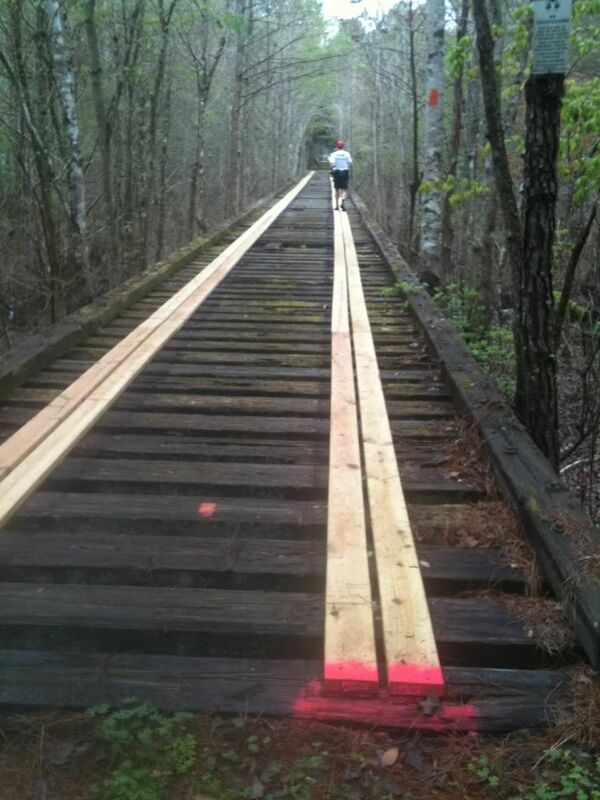 I would have never though a section of the running path on a train bridge :) Nice report! Yes, I think a good number of people ran with their mobile phones - the race director somewhat encouraged it and gave out his phone number in case anyone got into trouble and needed assistance - although he stressed the point that if you make any turns (besides turning around at each end) then you have left the course. I carried my iPhone but did not have a great place to carry it - the pouch on the back of my fuel belt was a bad spot since the phone ended up digging into my back causing a large swollen area by 50 miles. The course was 25 miles per out and back, with about 8 miles of it paved, and the other 17 miles dirt and gravel - there used to be railroad tracks a long time ago. There used to be three old railroad bridges to cross (up until last year), but the state department of transportation has turned part of the trail into a bike path. I'm looking into doing the 50 miler next year. How bad are the gravel areas? 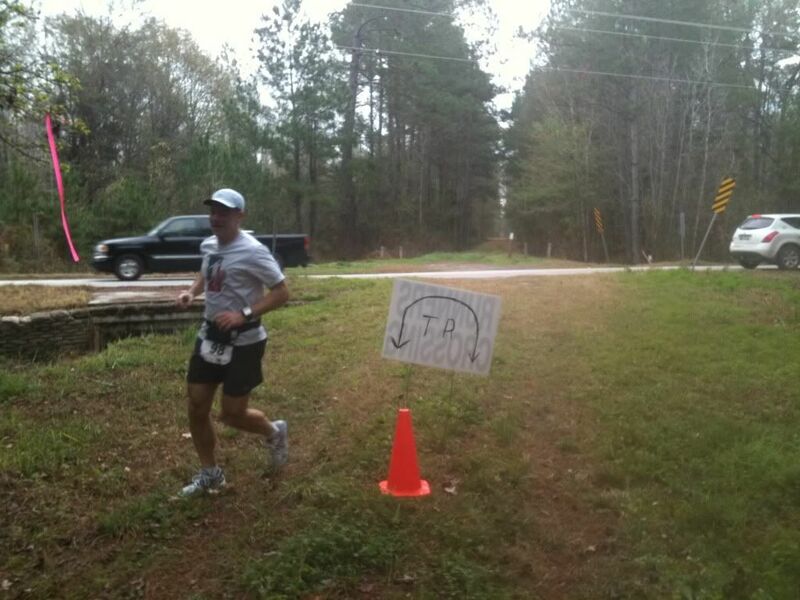 I just did the Croom Fools 50K this past weekend, and am looking for a flatter course for my first 50 miler. Do you recommend this one? The gravel areas are not too bad. I was expecting a little bit worse, can be a little bit annoying but not terrible. One of the racers I chatted with said that the parts that were the worst had been paved over. 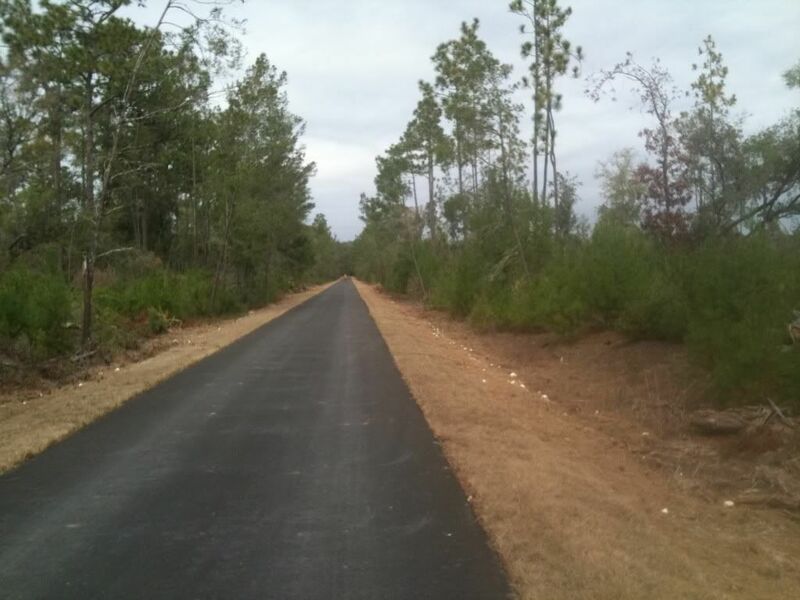 About 7 out of 25 miles is paved. 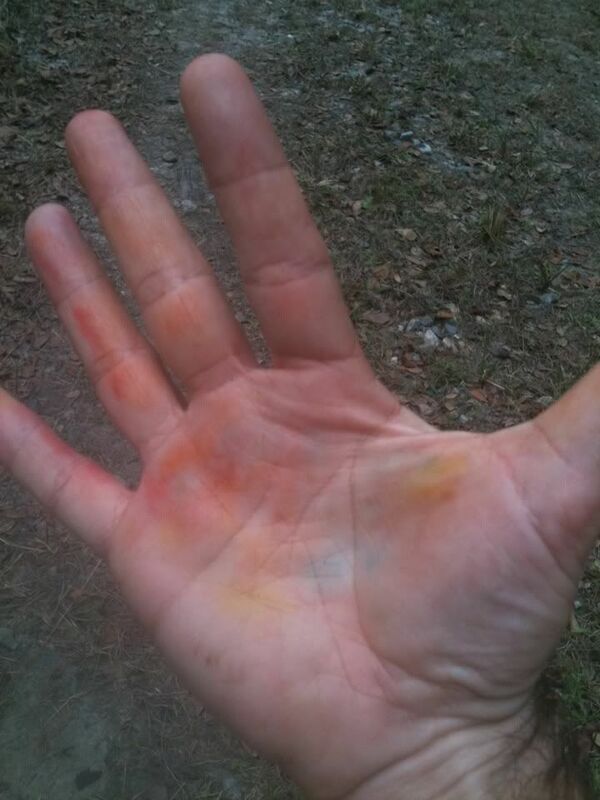 I ran the Croom Fools race myself so I'd have to say that the Iron Horse course is overall easier despite the gravel. There is some sand, but less than at Croom, there are no hills and I think there's a little more shade. Croom is more picturesque but Iron Horse has some decent scenery. Although running near a road the whole time, it is mostly wooded. Awesome! Thanks for the info!! 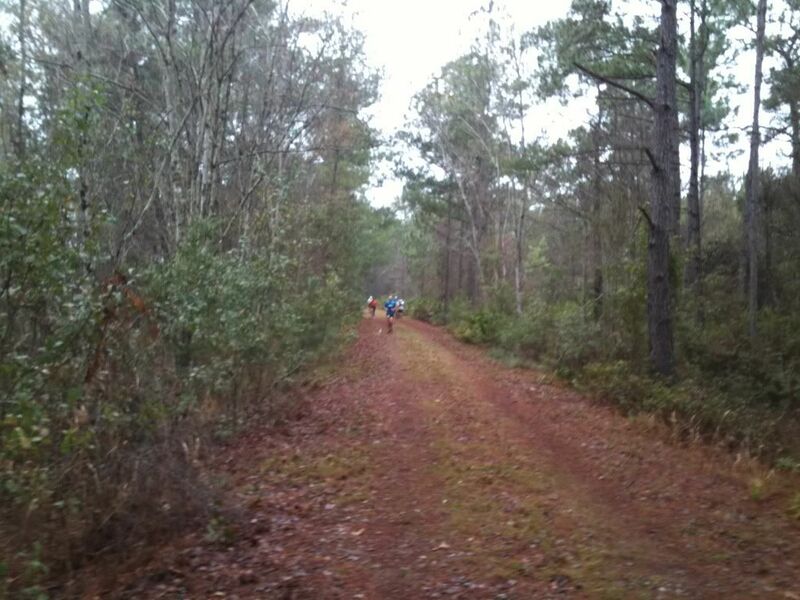 Croom was tough with all the hills, so I think I would be better off with a flatter course for my first 50 miler. Congrats on your awesome finish! !